Porto Santo is in the eyes of the world regarding the design of electric vehicles. 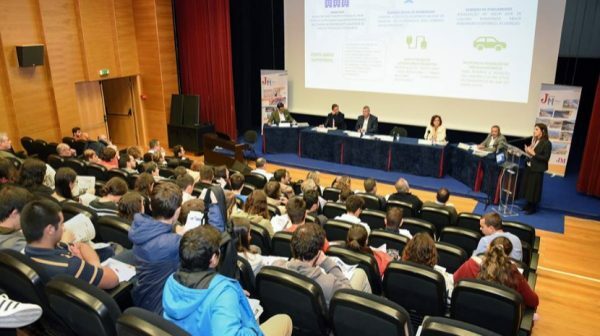 The guarantee is that of the Deputy Regional Director of Economics, who spoke on the importance of this investment at the Forum of Madeira Days 2019, taking place on the golden island until 12:30 p.m., and stated that half a million euros of financial incentives are expected for the acquisition of vehicles electrical installations. The idea is to make anyone who wants to buy an electric car, can have a special discount. another level, Patrícia Dantas Caires, also spoke of the introduction of the social mobility allowance in 2016, which led to an increase of 26.7% in the number of Madeiran passengers to travel by sea between Madeira and Porto Santo, from 267,541 passengers in 2015 (last year without subsidy), to 339,048 in 2018. This measure to combat seasonality is addressed to all passengers residing on Madeira Island or equivalent, allowing them to carry out travel between October and June, with a refund, on return tickets.